The most beautiful destinations close to SONNE. "Market and alleyways abandoned, each house lights up in silence..." – Come to Frankenberg, if you want to experience Christmas in the particularly romantic atmosphere of a medieval half-timbered town. 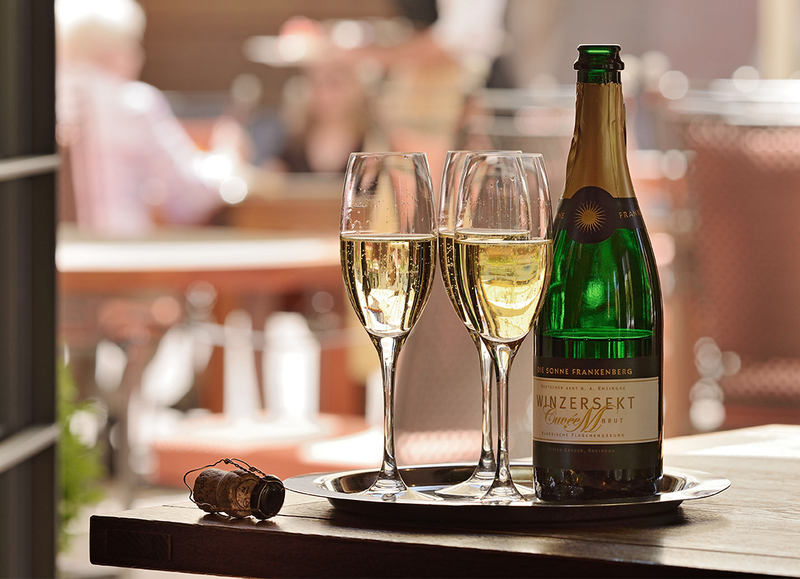 Treat yourself to relaxed and stylish holidays – totally stress-free. 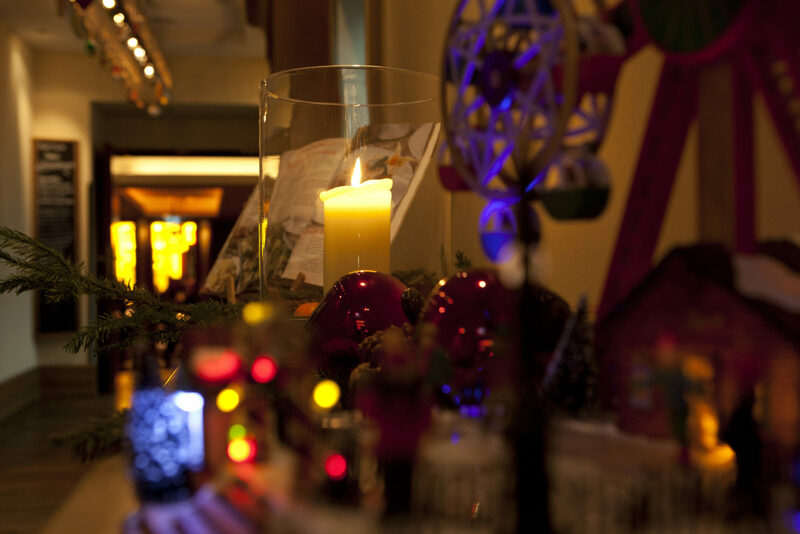 Our delicious festive menus make for delicious and enjoyable moments. Why not take a short, spontaneous break? In fact, that is actually the most fun. 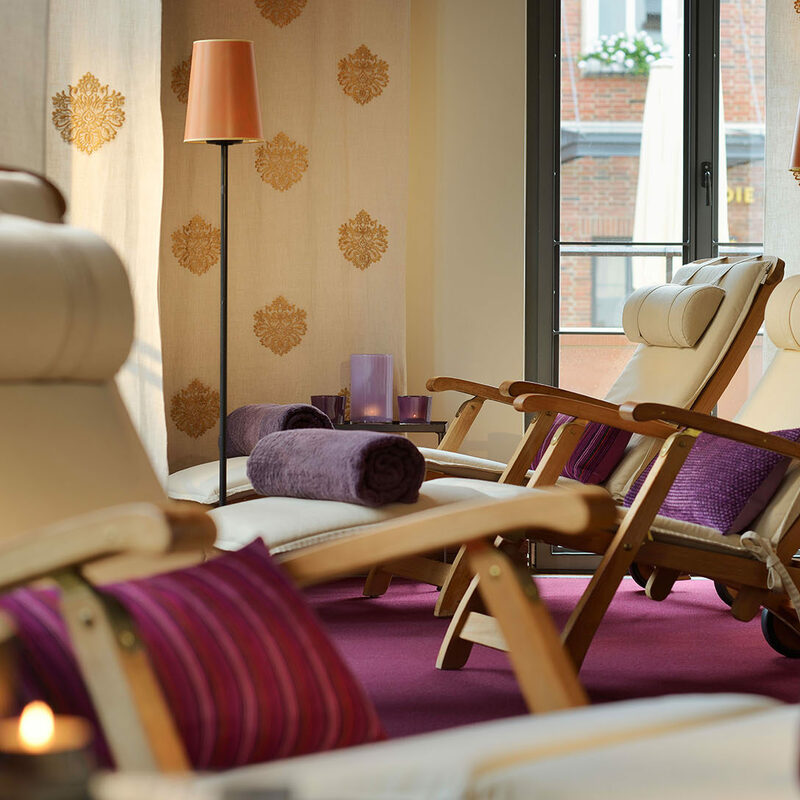 Relax in our SonneSpa, or use your time to get back into shape and revitalise yourself. Whatever your choice, our oasis of peace will let you free your mind and help you regain your strength. If only it could always be like that! 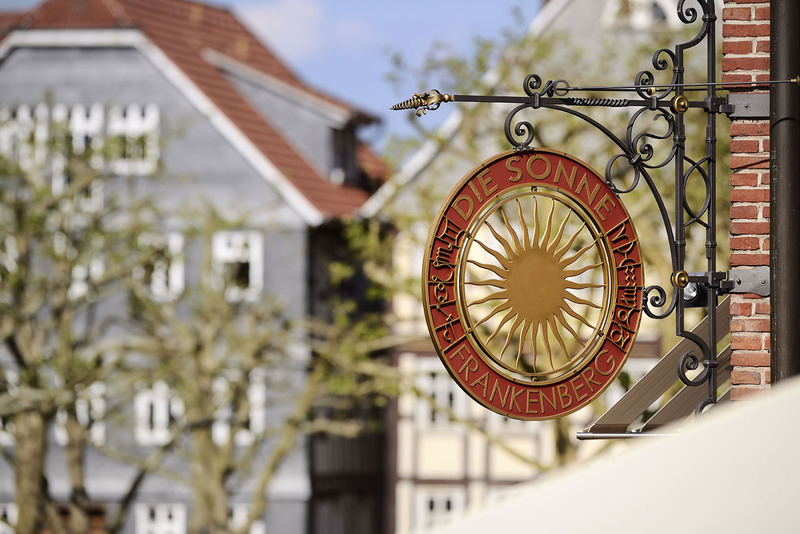 Everything Die Sonne has to offer – from our cosy rooms and culinary variety to our orientally-inspired SonneSpa. Enjoy your stay at Die Sonne. Girlfriends Wellness Bookable all year round except at Christmas and New Year’s Eve. Two full days with your best friend is something you should have much more often: Finally, you have time to talk about everything without having to watch the clock. Pamper yourself with a manicure or pedicure. 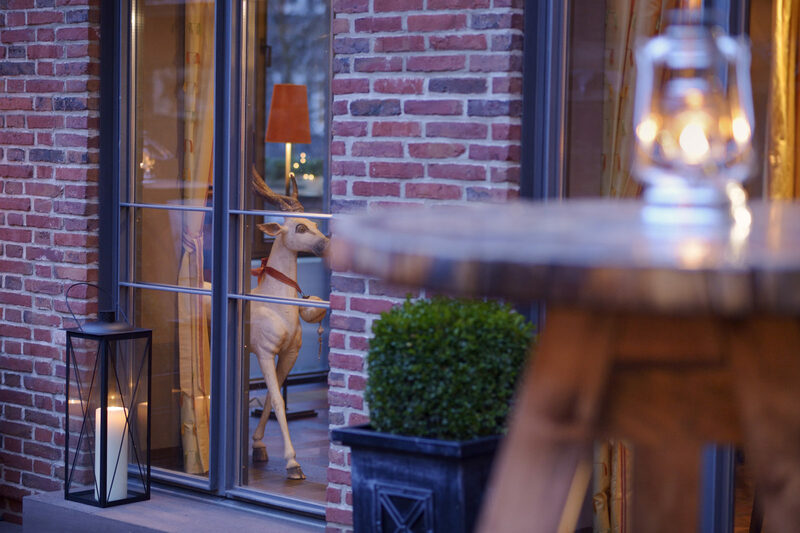 Enjoy the culinary diversity of Die Sonne with your best friend. What a great idea! Fancy some Sonne? Bookable in the Hessian summer holidays. Enjoy summertime in the homeland of the Brothers Grimm! 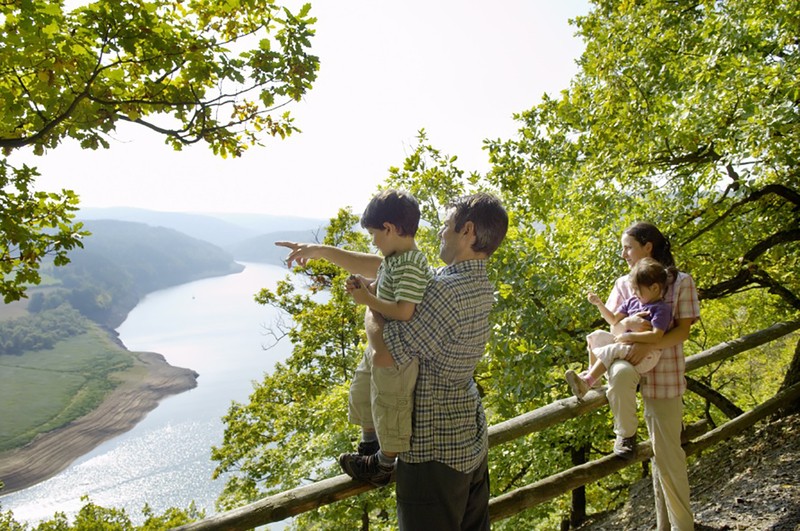 Ederbergland beckons with its varied landscape and multiple recreational opportunities. Sonne Frankenberg bids you a warm welcome! Double culinary experience Bookable all year round except at Christmas and New Year’s Eve. Getaway for your senses: Our top chef Erik Arnecke will be awaiting you for a four-course dinner in our Philipp Soldan gourmet restaurant. Before or afterwards, you can enjoy a few relaxing hours in our SonneSpa, spend the night in one of our comfortable double rooms, and leave the next morning after a delicious breakfast buffet. Holidays in the Eder Uplands Available all year round except for Christmas and New Year’s Eve. The Eder Uplands offer a varied holiday for the whole family. You can look forward to the well-developed network of cycle paths. To Segway and geocaching tours. To swimming, sailing, canoeing. To the Wald-Wichtel path and the corn maze. Oriental Ritual Available all year round except for Christmas and New Year’s Eve. 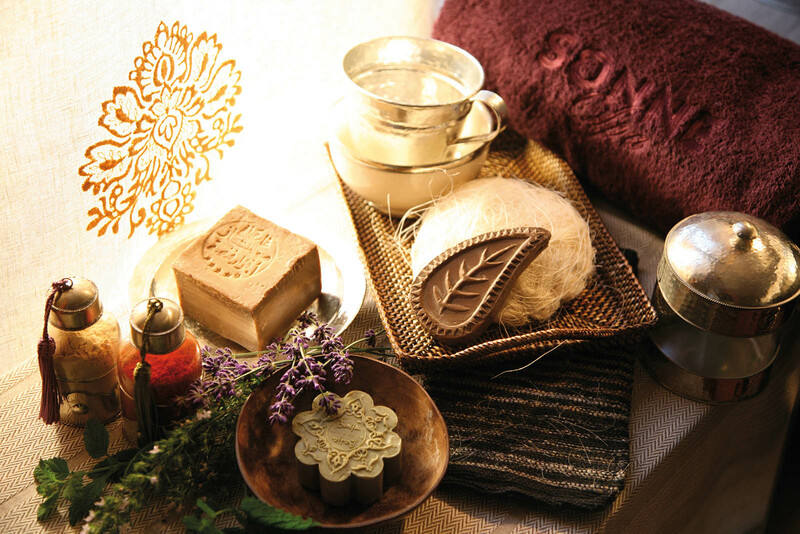 Our Oriental Ritual is one of our most popular treatments and perfectly fits in with our orientally-inspired SonneSpa. 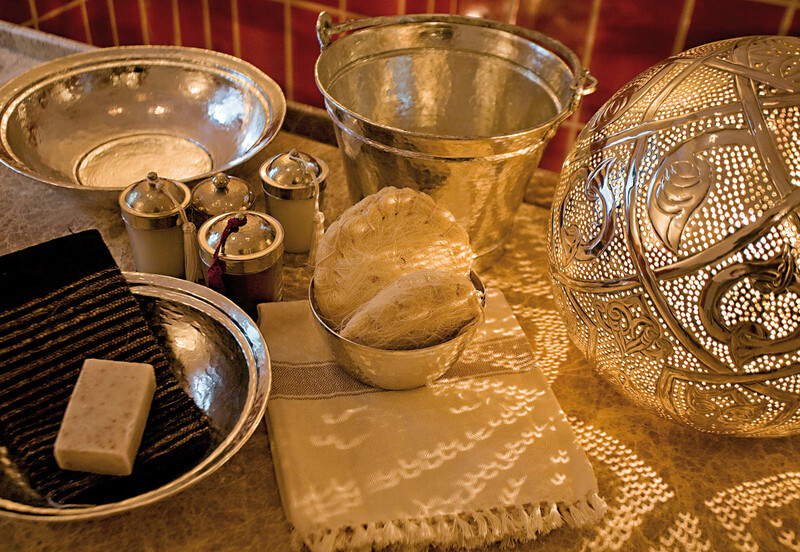 Try it and you will feel like you are in a fairy tale from 1001 Nights. Fancy a short break before the holidays? Get away from the Christmas turmoil to the romantic atmosphere of Frankenberg's old town. The medieval half-timbered architecture is especially cosy and comfortable in winter. Enjoy Sunday with one night's stay, and start the day with a partial body massage or a freshness boost facial. Enjoy a salad with a drink at lunchtime. 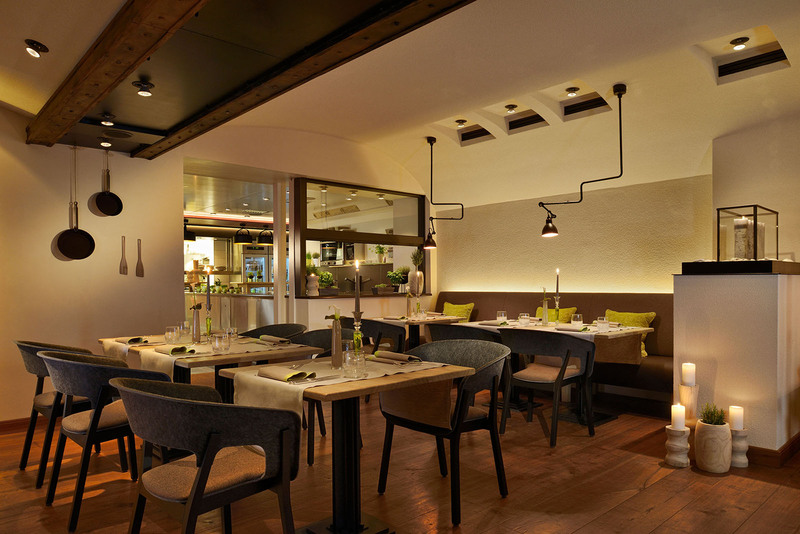 We will be waiting for you at lunchtime with a light 3-course meal in our Philipp Soldan gourmet restaurant. You can then enjoy the rest of your Sunday afternoon, perhaps in the SonneSpa, or on a hike or tour in our beautiful surroundings. On Monday, we say goodbye to you over a rich breakfast buffet. Between the holidays Just have a really good time between the holidays. 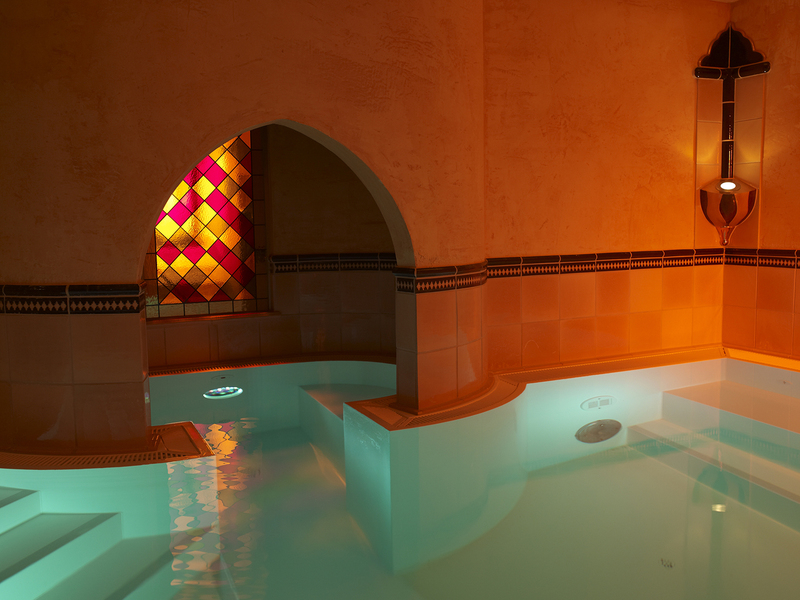 Perhaps with some warming mulled wine and several enjoyable hours relaxing in our orientally-inspired SonneSpa. 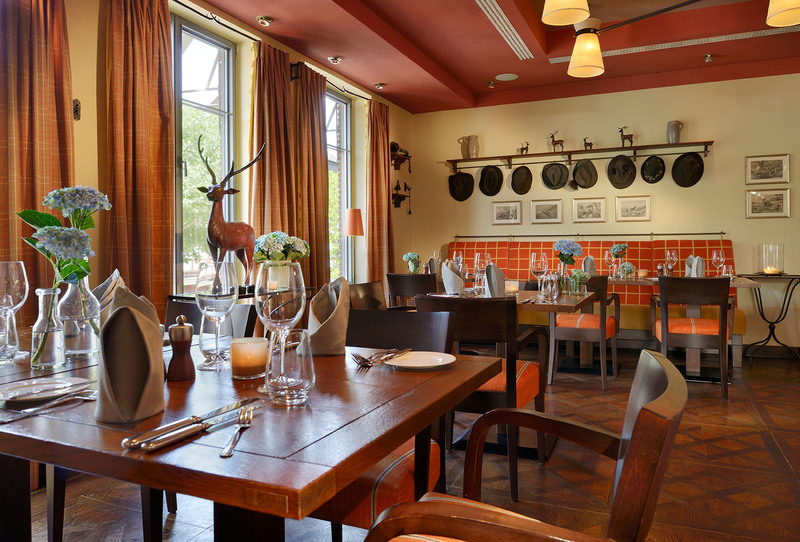 Or perhaps by trying out our varied Sonne breakfast buffet or delicious menus in the SonneStuben and in our festively decorated banquet room. 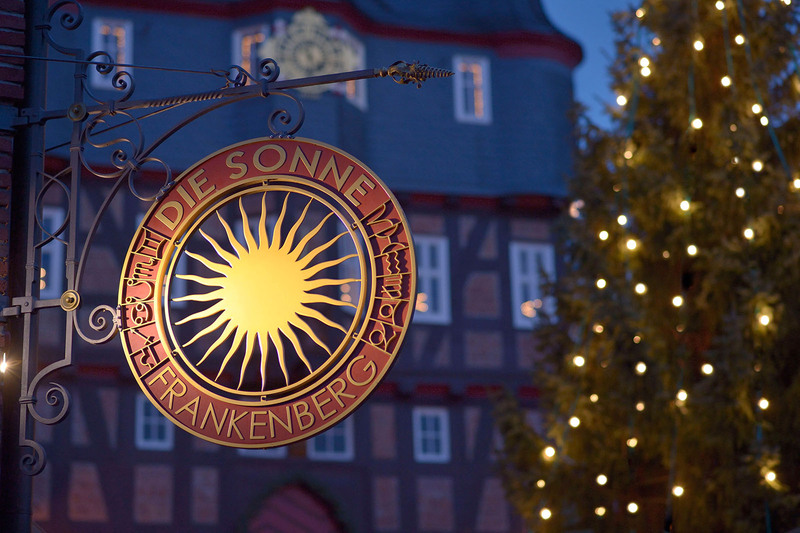 Whether for spring, Easter, Pentecost, Ascension or another weekend with a bridging day which is ideal for a 3-night stay: Treat yourself to a few relaxing days at Die Sonne Frankenberg. Motorised Getaway Bookable all year round except at Christmas and New Year’s Eve. Remember the good old 2CVs? Some of you might still know them from when you first got your driving license. 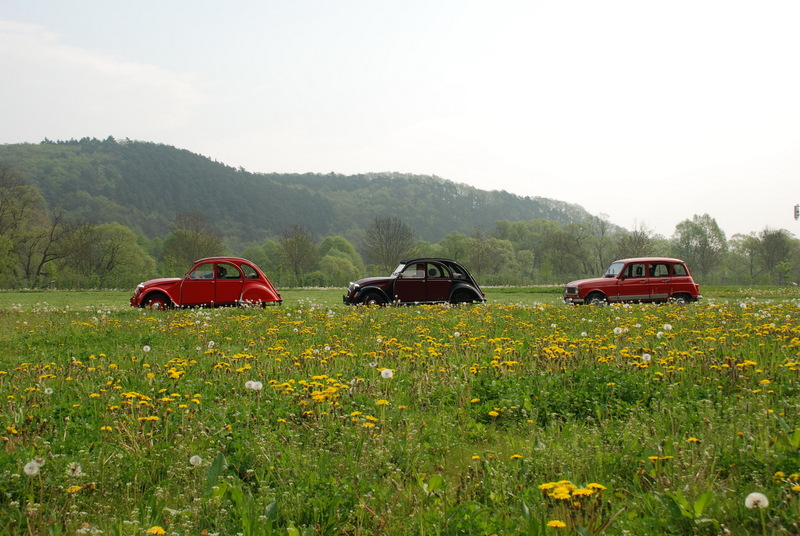 In the spring, summer and autumn, the wide variety of country roads to be found in the Eder Uplands provide for absolute driving pleasure – and with the soft suspension of our 2CV, make for real fun as well. On the road – For groups Bookable all year round except at Christmas and New Year’s Eve. In spring, summer and autumn, the wealth of different country roads to be found in the Eder Uplands provide for absolute driving pleasure, even for classic car clubs. Ask us, and we will be happy to work out your own very individual route with you. Or simply use our road book, which already contains the three most beautiful routes with tips for excursions and breaks in the area around Die Sonne as suggestions. Sonne Signature Available all year round except for Christmas and New Year’s Eve. 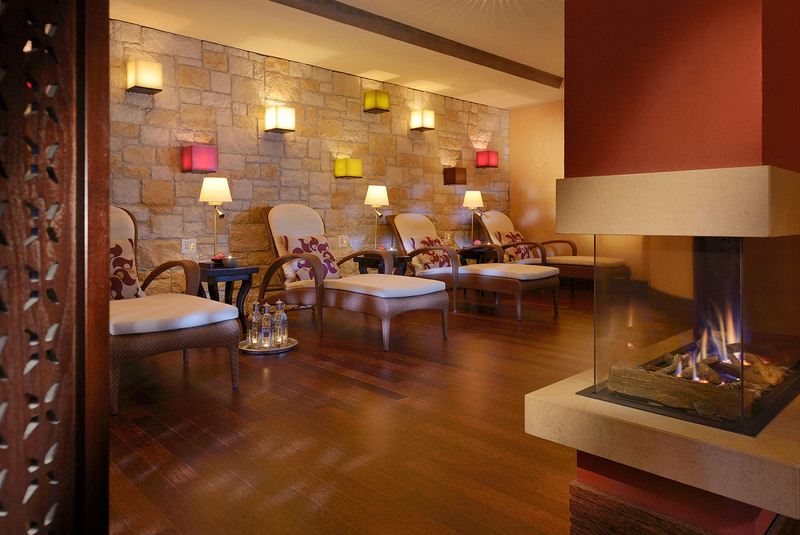 We also offer treatments in the SonneSpa that use ingredients from the region. For example, our signature treatment uses fine oil from the Haubern oil mill, along with elder flowers, which grow at the edges of the forest and in the meadows every spring in our unspoilt natural surroundings. Caribbean Break Bookable all year round except at Christmas and New Year’s Eve. Whether you are on your own or with your best friend, whether with a loved one or with your family: Our Caribbean Break, with its exclusive Ligne St. Barth products, is particularly relaxing. 165 luxurious minutes await you. Afterwards, you will feel as if you have been reborn and feel better than you have in a long time. Thonet Bookable all year round during the week and the workshop opening hours, except on Christmas and New Year's Eve. 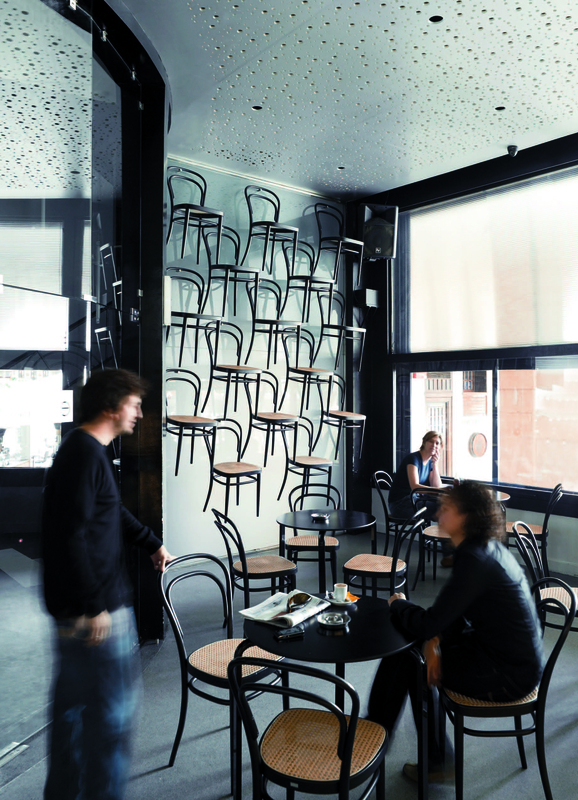 The coffee house chair 214 from Thonet, which is the most produced item of seating furniture worldwide. It is still considered the most successful industrial product in the world today.